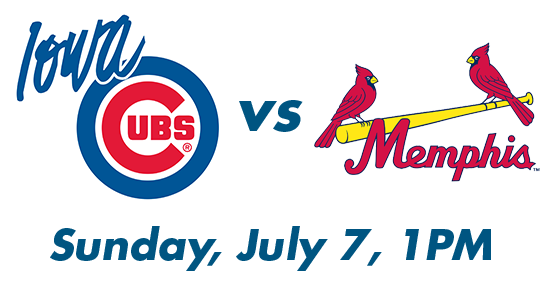 On Sunday, July 7, The Iowa Cubs will be playing the Memphis Redbirds. During every Iowa Cubs Sunday home game this summer, DMARC will be accepting three food items as a donation in exchange for one general admission ticket. Fans can also pay $5 to upgrade to a Grand Stand seat.